*TWIN ドラゴン ARRIVE*. 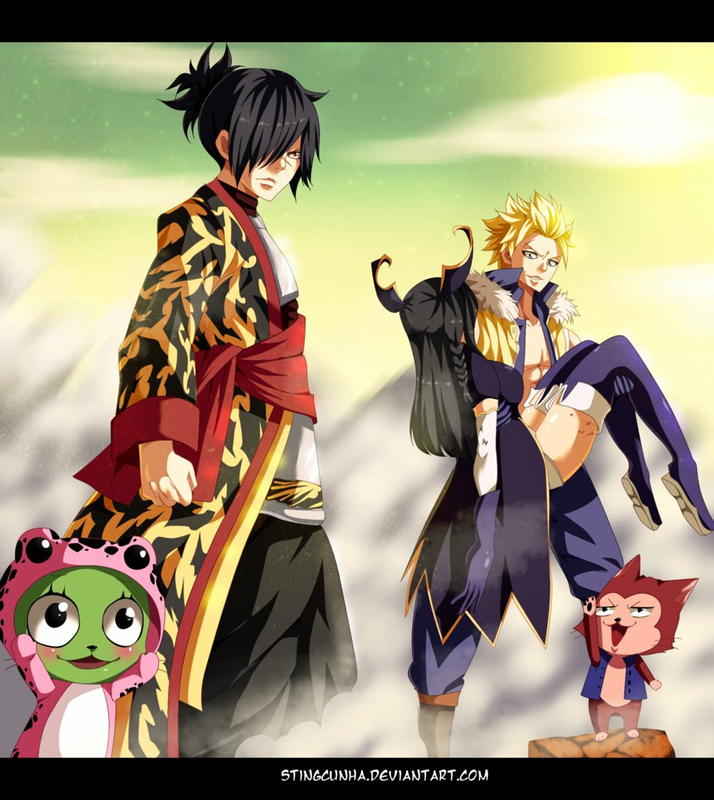 dedicated to all fairy tail ファン. 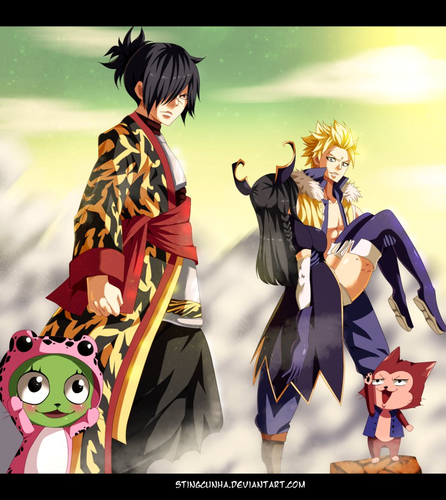 HD Wallpaper and background images in the FAIRY TAIL（フェアリーテイル） club tagged: photo fairy tail anime sabertooth guild master dragon slayer sting eucliffe sting rogue rogue cheney exceed frosch lector dark guild demon minerva orlando.